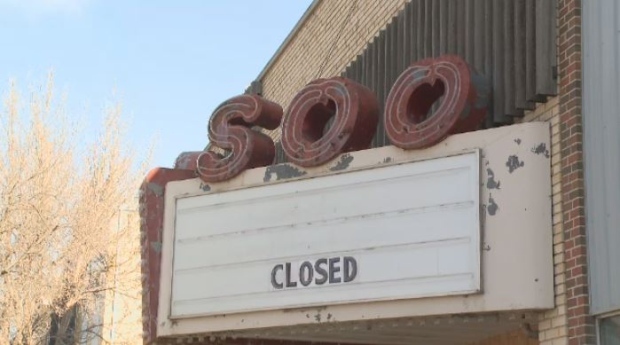 The marquee sign above Weyburn’s Soo Theatre has gone dim after the cinema officially closed its doors last week. The Landmark Cinemas theatre has been a fixture in the community for 45 years. The Soo was one of six single-screen theatres left in Canada. The decision to close it wasn’t easy, but the theatre had fallen victim to wear and tear. Bill Walker, CEO of Landmark Cinemas, says most theatres are made on a concrete floor. 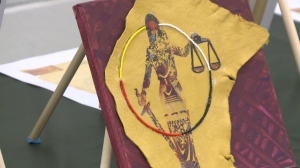 The one in Weyburn is made of wood and is no longer structurally sound. The Soo was the only movie theatre in the city. There are no current plans for anything to be built in its place. There is also no word on if a new cinema will be built anywhere else in the city.